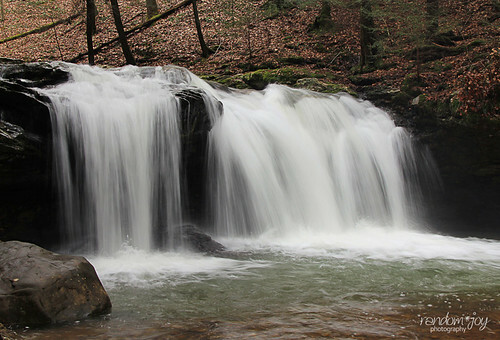 Debord Falls @ Frozen Head S.P. In case you missed it on our Twitter or Facebook pages, we have a new park featured on the Featured Parks page for the months of March and April. This time around we are featuring one of our most favorite state parks in the area, Frozen Head State Park in Wartburg, Tennessee. If you haven't checked it out yet, then what are you waiting for?